“Shazam!” is goofy but good. 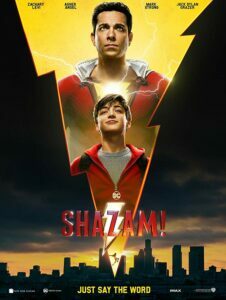 Billy Batson (Asher Angel) is a foster kid, who runs away with one goal in mind. 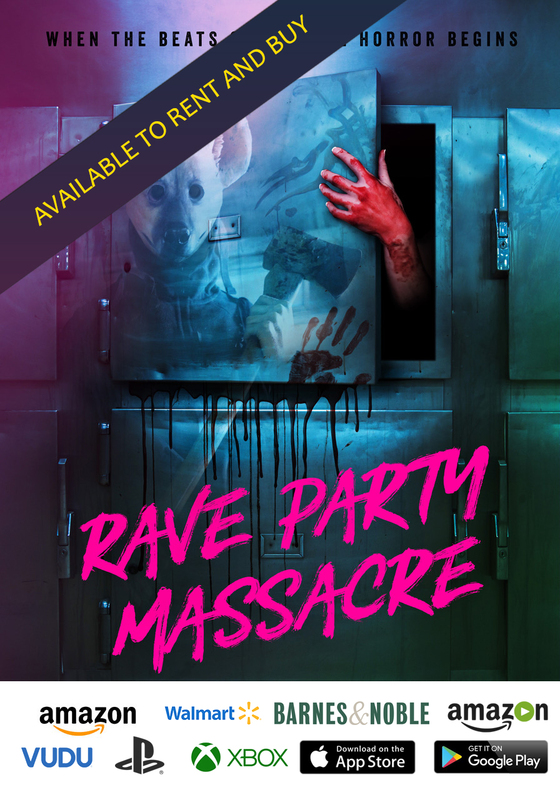 Separated from his mother at a carnival when he was very young, Billy holds out hope that one day he’ll find her. But after searching for years, he’s come up short. Being picked up for the umpteenth time by child services, he’s placed in a group home. This might be his last chance to find a family. Down on his luck and grasping for purpose, Billy’s magically abducted and spirited away to a mysterious cave inhabited by an old wizard (Djimon Hounsou). Without much choice, the boy is given the powers of the wizard, and this turns him into the superhero eventually known as Shazam. As hokey as all that may sound, a little self-aware humor makes it work. And this is especially true when Billy transforms into a 30-something year old man (played by Zachary Levi), dressed in tights and a cape, yet still possessing the mind of a 14-year-old. 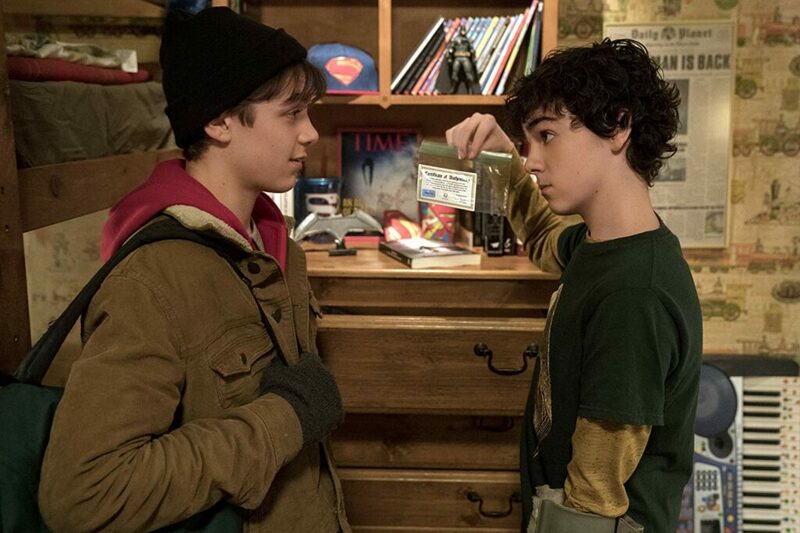 A joke-a-minute, “Shazam!” succeeds despite its ridiculous premise. There’s the standard complement of smashy, bangy non-sense in which an untold number of windows are broken and buildings are damaged. But the actual violence and destruction are toned down. Therefore, no buildings crumble and, at all times, there’s an attempt to minimize the body count. The weight here is the humor and the good-natured story of finding family in the most unlikely of places. 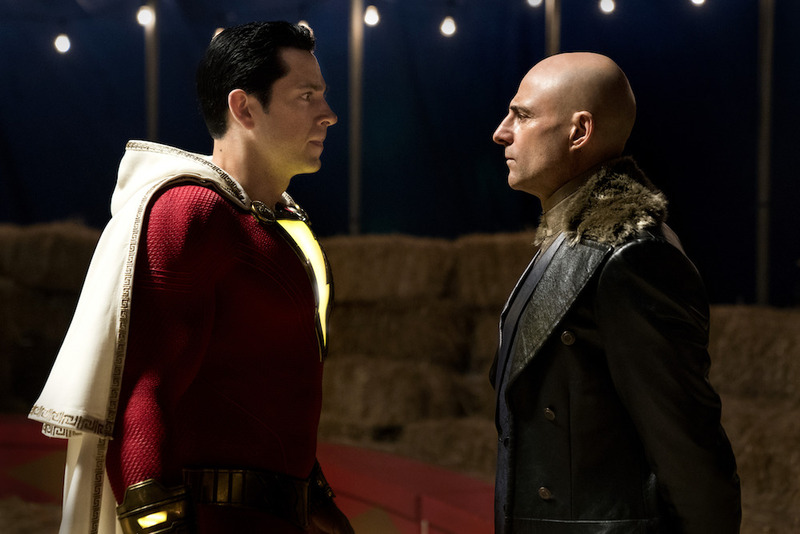 Zachary Levi as Shazam and Mark Strong as Dr. Thaddeus Sivana square off. But every good superhero movie rises or falls on the strength of its villain. And “Shazam!” smartly gives us the bad guy’s backstory. The opening sequence introduces us to the young Thaddeus Sivana, who is also abducted and then experiences a childhood tragedy. Years later, Sivana is played by Mark Strong, who can play bad, even downright evil in convincing fashion. Director David F. Sandberg (“Lights Out” and “Annabelle: Creation”) leans on his dark side when Sivana exacts his revenge on his father (a good John Glover). Strong’s character is tormented by rejection, and his power is derived from horrible creatures that represent the seven deadly sins. 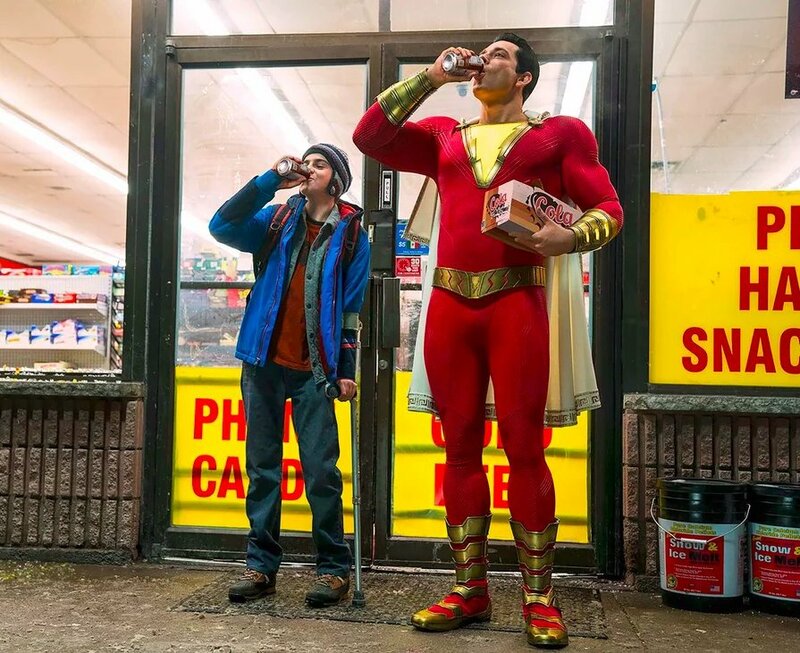 These scenes are an abrupt change from the exuberant, youthful hijinks Shazam is up to. It’s the purposeful uneven tone that is tricky. Sivana is a killer, and Shazam, regardless of his adult form, is just a little boy at heart. So, when Sivana engages with Shazam there’s quite a contrast. One is deathly serious and the other is either frightened or finds the whole experience to be an exhilarating good time. Without explicitly saying it, Billy Batson’s edge-of-teen personality is a bit of a superpower all by itself. When you’re that young, you’re invincible, which might make him the perfect person to wield unlimited power. After trying beer and finding it yucky, the boys chug soda. 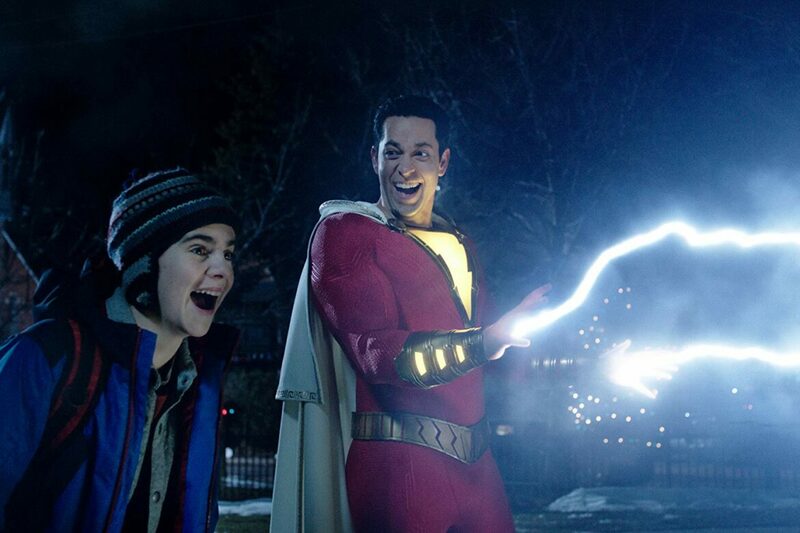 Everything about the character of Shazam is pure joy. 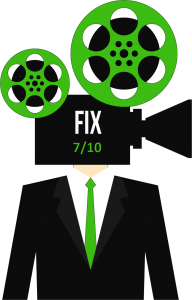 The best scenes in the film have the superhero and his best buddy, Freddy Freeman (Jack Dylan Grazer), experimenting with the powers. There are extended sequences where the two just marvel at the stuff he can and cannot do. And like most juveniles, they find some inane but funny things to do with his abilities. Don’t let this guy anywhere near your smartphone, no matter what you do. Amiable and, often, silly in a good way, “Shazam!” manages to one-up the overly long and bonkers “Aquaman.” But if producers put those two together, one movie might not be able to contain the hilarity. And it will take the cornball squareness of Superman or the no nonsense attitude of Batman to balance things out. In fact, by exposing the lighter, goofier side of this non-Marvel comic cinematic universe, Warner Bros. and DC Entertainment seem to have finally found their footing.